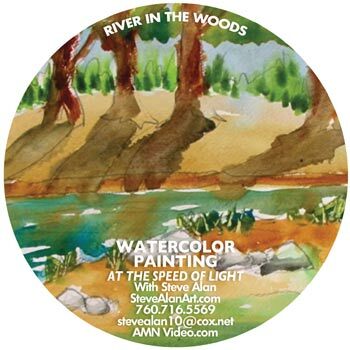 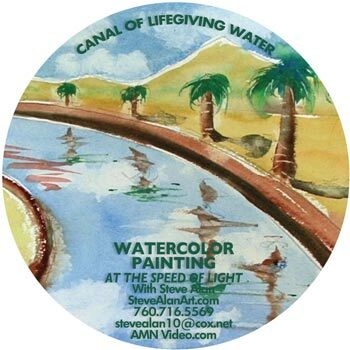 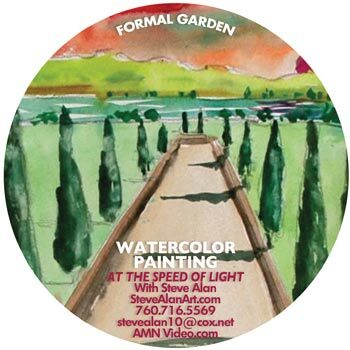 Steve's all new DVD series enables you to quickly learn to paint in watercolors. 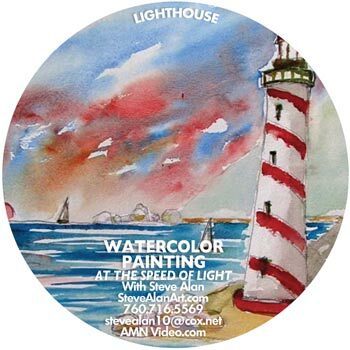 As you complete each DVD lesson, you will be amazed to see that you have produced a completed painting in just over 10 minutes. 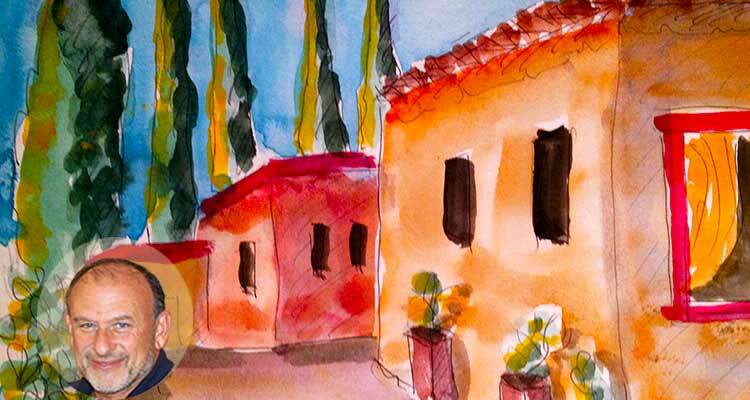 To prepare participants in conducting watercolor classes, workshops, demonstrations and working as an art therapist. 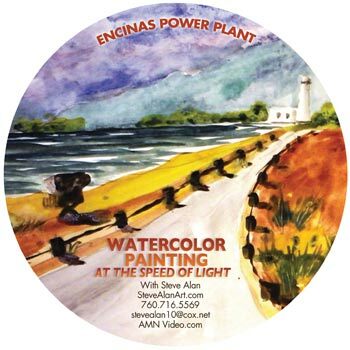 This training assumes the participant is willing to learn, or has a working knowledge of watercolor painting and is comfortable in leading and correcting the work of others. 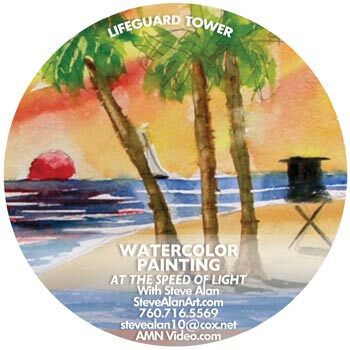 It also assumes the participant has strong leadership and organizational skills, is punctual, outgoing and positive. 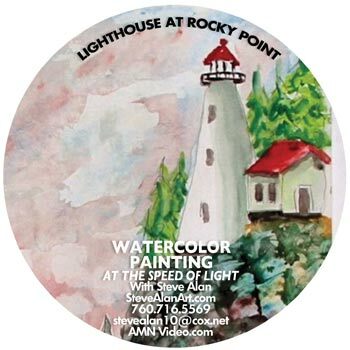 The Art Therapy Seminar assumes the participant is willing to learn, or has a working knowledge of watercolor painting and is comfortable in leading and correcting the work of others. 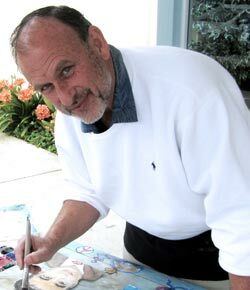 It also assumes the participant has strong leadership and organizational skills, is punctual, outgoing and positive.